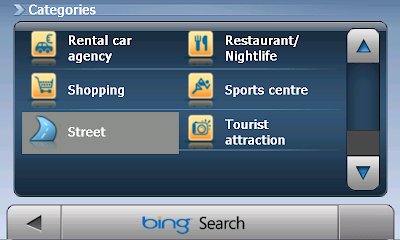 By using EBs street director on the Microsoft Auto Platform and using bing! 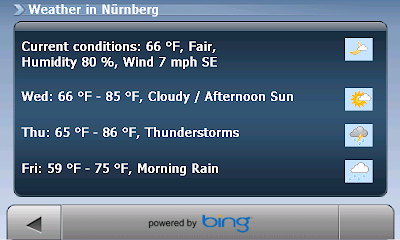 So bing search has found a hotel for me and I would now like to know the weather forecast. This demo was also shown during the 13. International Advances in Automotive Electronics Conference in Ludwigsburg from 15. to 16. July.